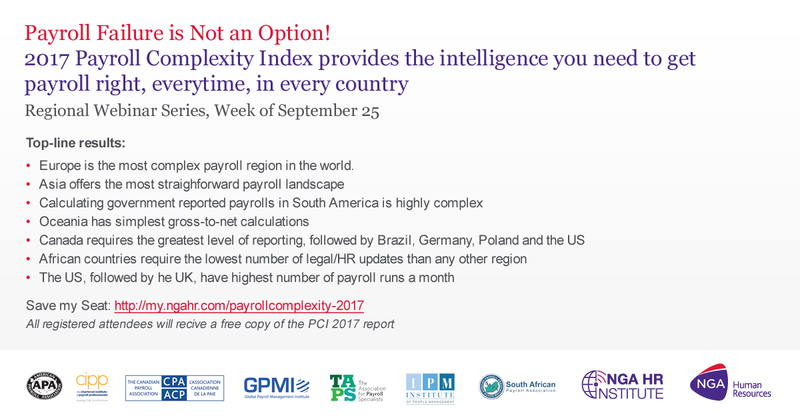 The 2017 Payroll Complexity Index, to be published on October 2, highlights industry and regulatory trends per country and region. The supporting report, produced by NGA Human Resources in collaboration with Chartered Institute of Payroll Professionals (CIPP), American Payroll Association (APA), Global Payroll Management Institute (GPMI), Canadian Payroll Association (CPA) and South African Payroll Association (SAPA), is underpinned by detailed analysis of a survey of nearly 3,000 HR and payroll professionals and industry advisors from around the world between February and April this year. 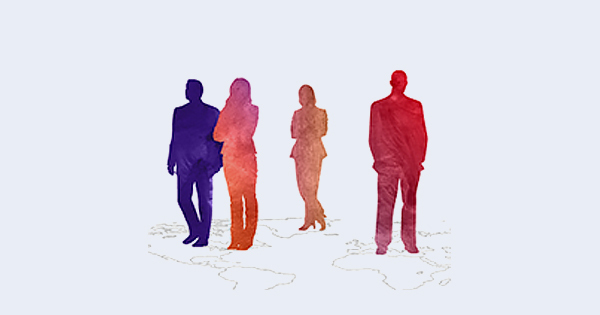 Supplemented with interviews with major industry stakeholders, the report explores current and emerging trends, opportunities and challenges in single, multi-country and regional payroll processing and management scenarios. 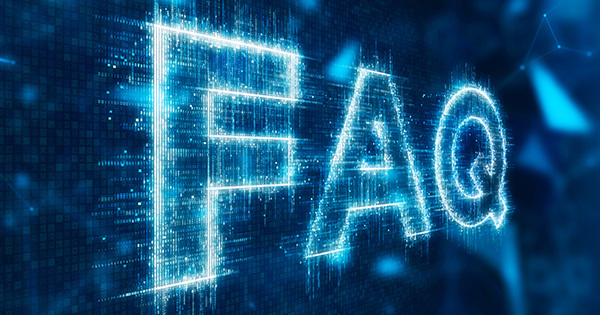 The week prior to the publication of the report (w/c 25 September) the findings will be presented in a series of regional webinars hosted by experts from each of the independent payroll associations and our global payroll experts. Payroll is no longer about payroll. It’s about managing data; the handling, control and security of this data. There is no standard model to follow and no two countries are bound by the same legislations. Rarely are two colleagues paid the same, and each payroll cycle can be subject to tax or union driven changes in some countries with little or no warning. If you want to look at the outcomes for your country, we’ve got you covered. 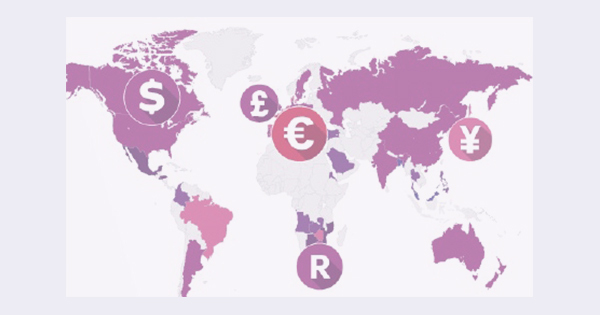 Visit our Global Payroll Dashboard to learn more.